to strengthen public health systems and health departments. Making life-saving medicines more readily available in Africa looks different in each country. For every solution, we rely on the existing Coca-Cola system to share its expertise and network. We are invited by one of our partners to work with a national Ministry of Health in enhancing the work they have already done in improving the health system capacity. Project Last Mile conducts in-depth scoping with stakeholders in each country to understand local context and design programs to meet the unique needs of country partners. 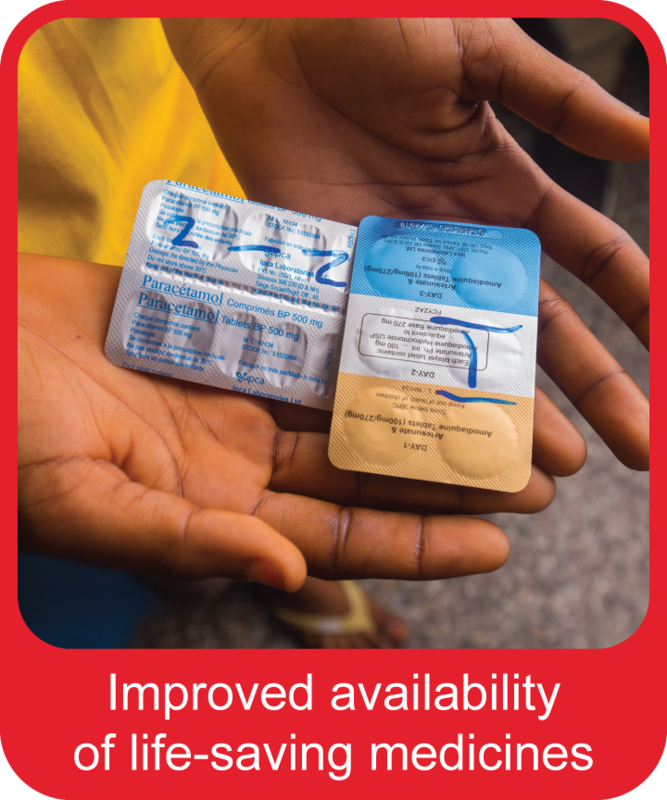 Project Last Mile transfers skills and knowledge from the Coca-Cola system and builds the capacity of Ministry of Health partners to improve the availability of life-saving medicines. We partner across private, public and civil society sectors. Project Last Mile is a cross-sector partnership uniquely positioned to tap into one of the widest reaching business systems in Africa and leverage top skills and experience to strengthen health systems. 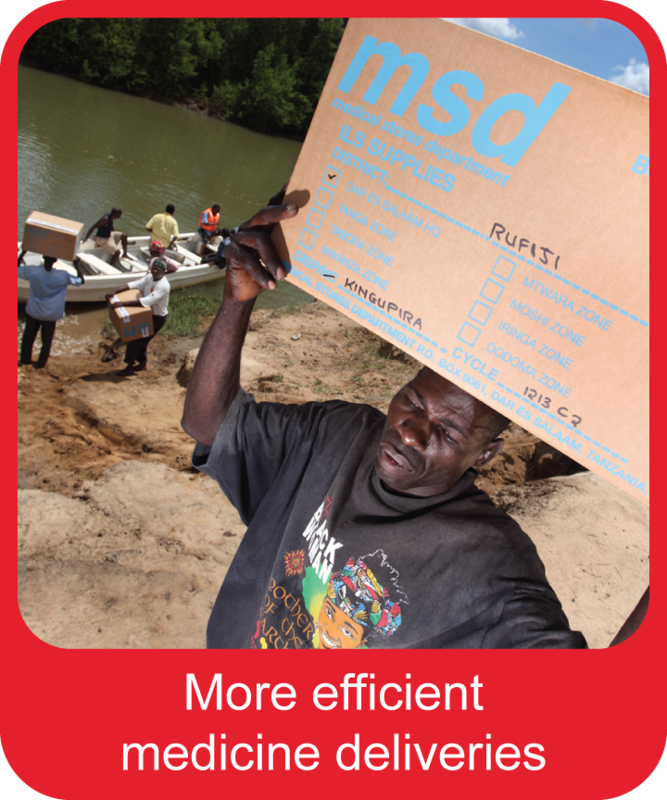 Project Last Mile was initiated in response to a request to Coca-Cola from The Global Fund and the Gates Foundation. 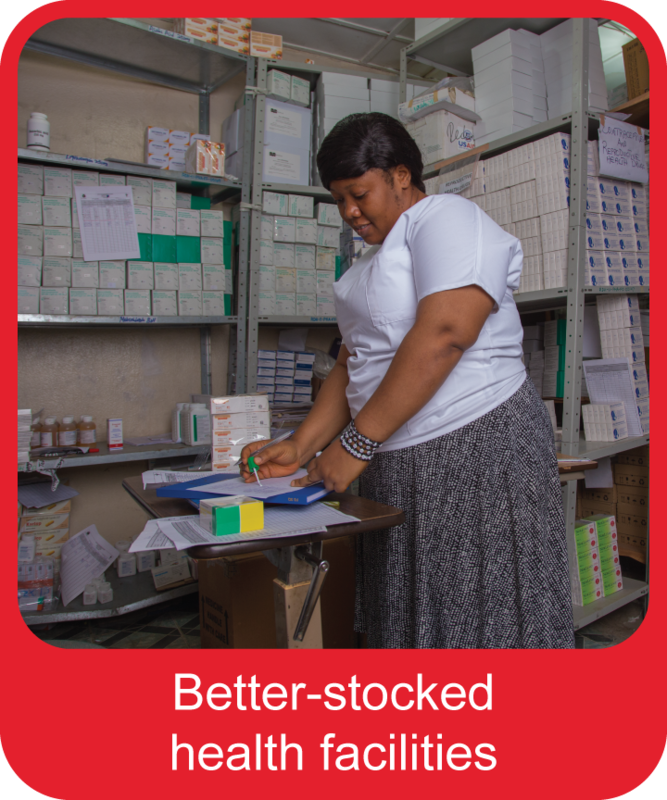 These organizations were making considerable investments in African countries, but found that country supply chains struggled to get medicines to the health facilities where people collect them. The Bill & Melinda Gates Foundation works to help all people lead healthy, productive lives by harnessing advances in science and technology to save lives in developing countries. As part of Project Last Mile, the Gates Foundation provides strategic funding for interventions and supports identification of local needs and program opportunities. The United States Agency for International Development (USAID) has been confronting global health challenges by improving the quality, availability and use of essential health services in developing countries for over 40 years. In addition to funding support for Project Last Mile, Agency representatives proactively lead engagement with Ministries of Health to build local support and understanding of Project Last Mile. The Global Fund to Fight AIDS, Tuberculosis and Malaria promotes innovative partnerships between governments, civil society, the private sector and affected communities to accelerate the end of these three diseases as epidemics. As part of Project Last Mile, the Global Fund not only provides funding directly to Ministries of Health, but also proactively engages them to build understanding of Project Last Mile and to identify key supply chain needs. The Coca-Cola Foundation (TCCF) is an entity funded through The Coca-Cola Company that implements community development programs throughout Africa. TCCF has committed resources to contribute to strengthening Africa’s health systems through Project Last Mile. The Foundation’s community activities focus on three key areas central to life in Africa: water, health systems strengthening and empowerment. By providing assistance in the most critical areas of need, TCCF strives to improve the quality of life for communities in Africa and expand the opportunities for those who live there. The Coca-Cola System anchors Project Last Mile by leveraging its global and local network of marketing, communications, and supply chain technical experts to provide guidance to the public health sector. Along with unparalleled reach, the Coca-Cola system offers the highest quality global and local expertise, local infrastructure, institutional knowledge of African markets and engaged and committed bottling partners. Project Last Mile is executed in collaboration with Yale’s Global Health Leadership Institute and the Global Environment & Technology Foundation (GETF), which each bring unique skills to make the project sustainable. The Yale Global Health Leadership Institute serves as the monitoring and evaluation partner for Project Last Mile, using a longitudinal, mixed-methods design to measure program impact over time and identify lessons learned along the way. Read its reports and publications related to Project Last Mile here. The Global Environment & Technology Foundation (GETF), a 501(c)(3) not-for-profit organization based in Arlington, Virginia, US administers Project Last Mile.